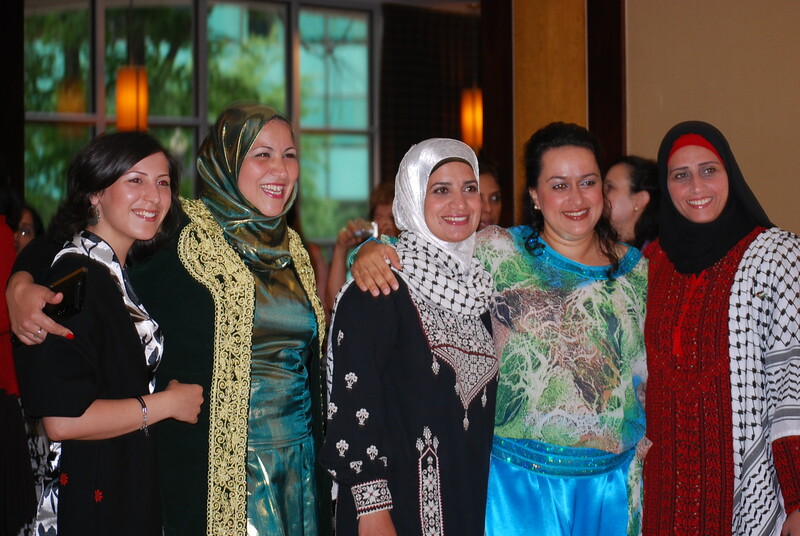 Esra Said (pictured far left) with fellow TechWomen Alumni on the Fourth of July 2011 at the U.S. Department of State. Twenty-five girls from Algeria, Egypt, Jordan, Lebanon, Morocco, the Palestinian Territories, Tunisia, and Yemen were selected to participate in the inaugural year of the TechGirls initiative. In honor of the first cohort, we asked our Alumni to offer a bit of advice to the TechGirls. Read on for words of wisdom from three 2011 TechWomen Alumni. 3. Push yourself into the community to make your voice heard. You are embarking on a wonderful lifetime experience, which you will only live once – but if you live it right then once would be enough! Live it right by learning, exposing your fellows and mentors to your culture and explore theirs, and most importantly building and maintaining new friendships from the Arab region and the US. We believe that everything happens for a REASON and you are part of TechGirls for a REASON. You are part of TechGirls to soon become technical women role models in the Arab region. Dream Big and be Confident! To read a letter from Maysoun to the TechGirls, visit her guest blog post. Learn more about TechGirls here and follow them on Twitter: @TechGirls. This entry was posted in Girls Education, Mentees, Mentors, Women's Initiatives and tagged emerging women leaders, mentorship, TechGirls, TechWomen, TechWomen Alumni, U.S. Department of State by TechWomen. Bookmark the permalink.